My name is Tina Grant, and I am going Over the Edge! 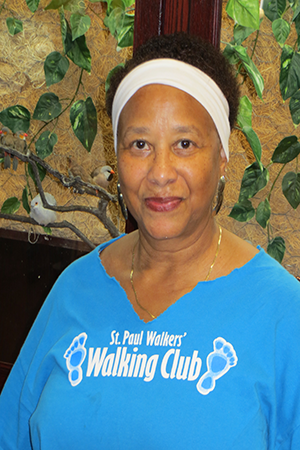 Just a little bit about me, I am a 66 year old resident of the Episcopal Retirement Homes Affordable Living community St. Paul Village. I should also mention that I am afraid of heights, so rappelling down the side of a ten story building isn’t exactly my idea of a good time, but this is something that is very important to me. I think for you to understand why supporting ERH Affordable Living is such a cause near to my heart you need to understand where I am coming from, and how ERH helped me. Before I moved to St. Paul Village, I lived in low income senior apartments. You have to understand that I am a person who owned my own home and worked my entire life, so moving into apartments was something I was not looking forward to. My worst fears were realized when the apartment complex turned out to be a combination of seniors and young adults, many of whom were not ready to give up their partying, their drugs, or their alcohol. The halls constantly smelled like marijuana or worse. I couldn’t sleep at night. There was too much noise …and too much violence. Honestly, I was scared to leave my apartment. I lived in fear. 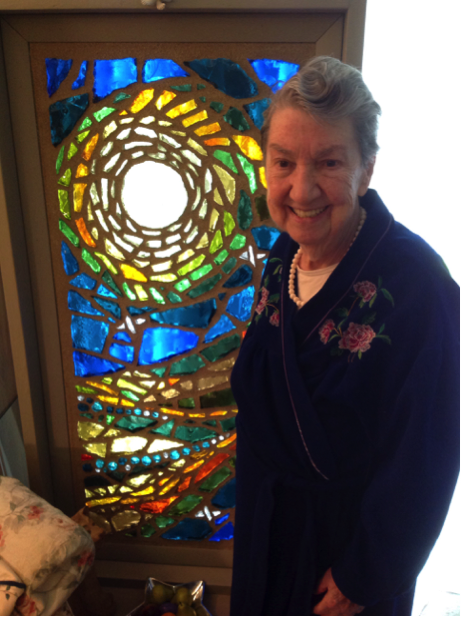 Astar Daniels has led an extraordinary life. The 94 year old resident of St. Paul Village has published a book, climbed the Great Pyramids, been a passenger on a zero gravity flight, bungee jumped in Australia, walked barefoot across burning coals, and painted a portrait of television icon James Arness.